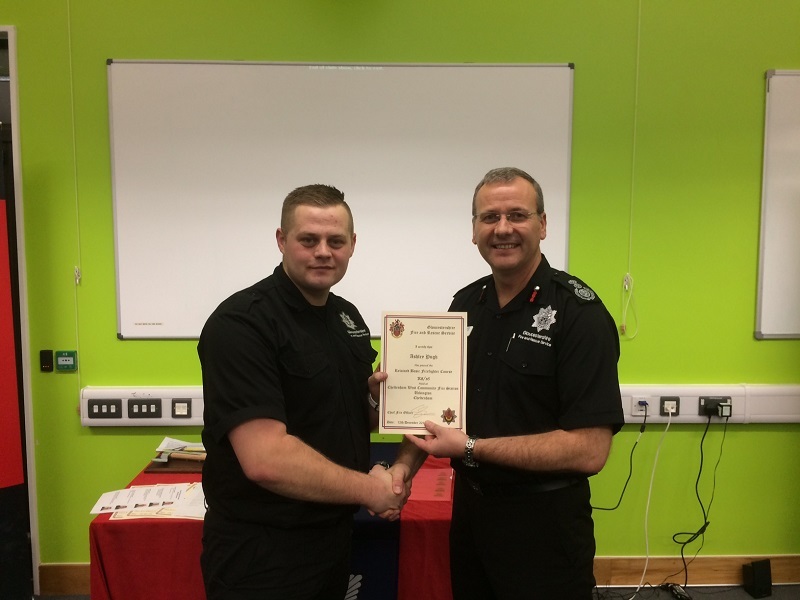 Ashley Pugh has passed out as a retained fire fighter with Gloucester Fire & Rescue after five weeks of training. Ashley, who works in Majorlift’s machine shop as a CNC machine tool operator, was released by Majorlift for the training in three blocks over two months. Having successfully completed his training, Ashley is now on call for the Stroud Fire Station and has already been out on some “shouts”. All of this is done outside his working hours as he is a keen and committed member of Majorlift’s production team.